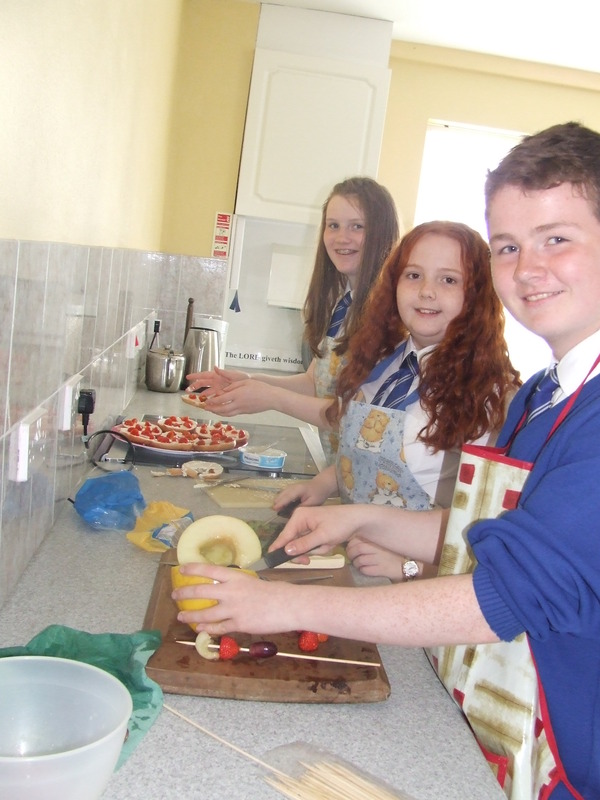 This week pupils in our school have been taking part the British Nutrition Foundation’s Healthy Eating Week. This involved us trying some of the BNF Healthy Eating Week challenges. Pupils had the opportunity to take part in activities within school, including games and cooking to promote key health messages and habits. 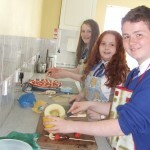 Key Stage Three pupils are pictured making healthy snacks which we later got to enjoy at our Praise Service.